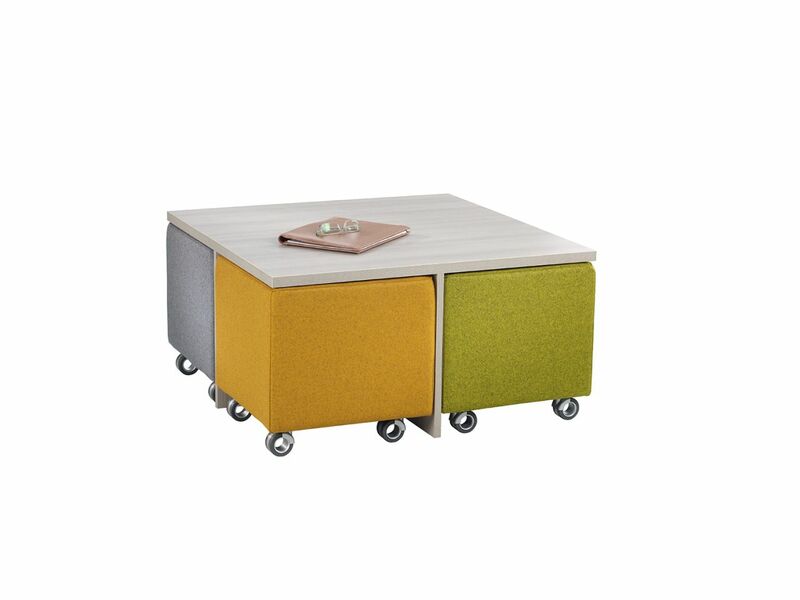 With Volker, there’s a new kind of cube in the office. 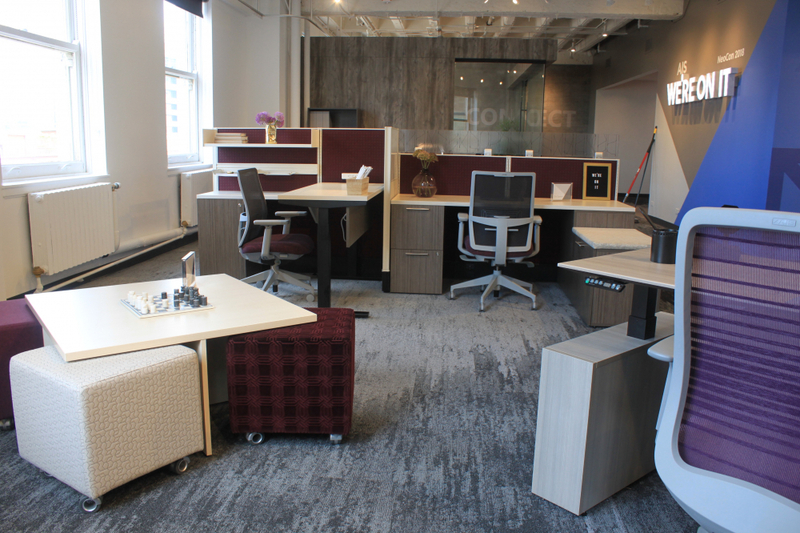 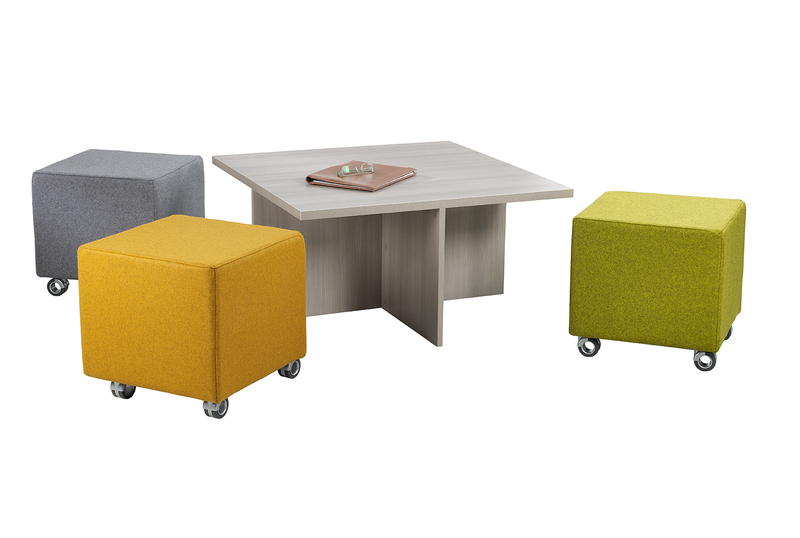 Geared for today’s work + learning environments, the collection’s cubes and nesting table provide inviting solutions for getting down to business. 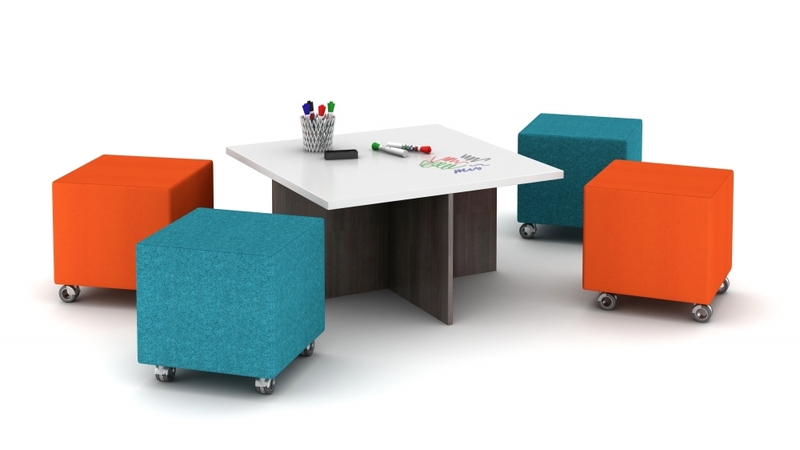 And the seats are on wheels, meaning users can work and learn wherever it leads them. 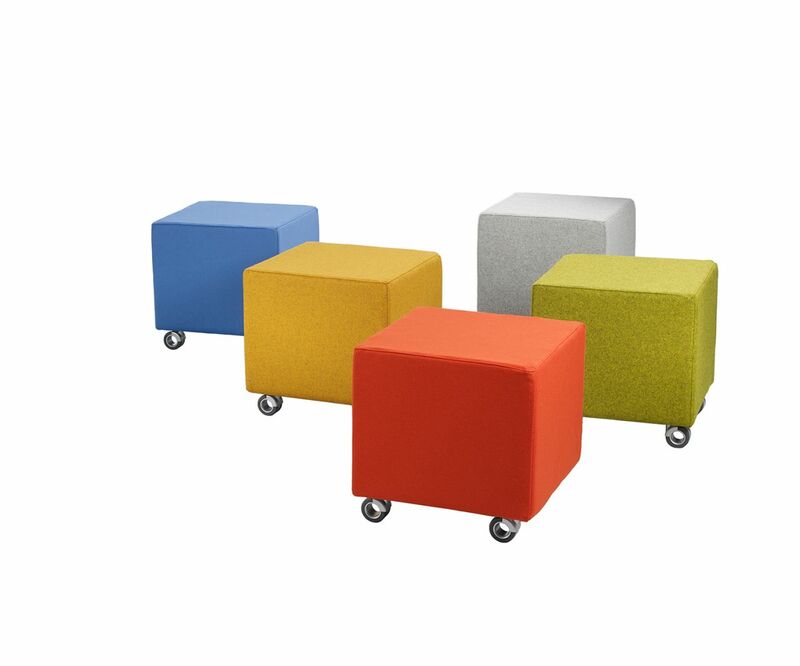 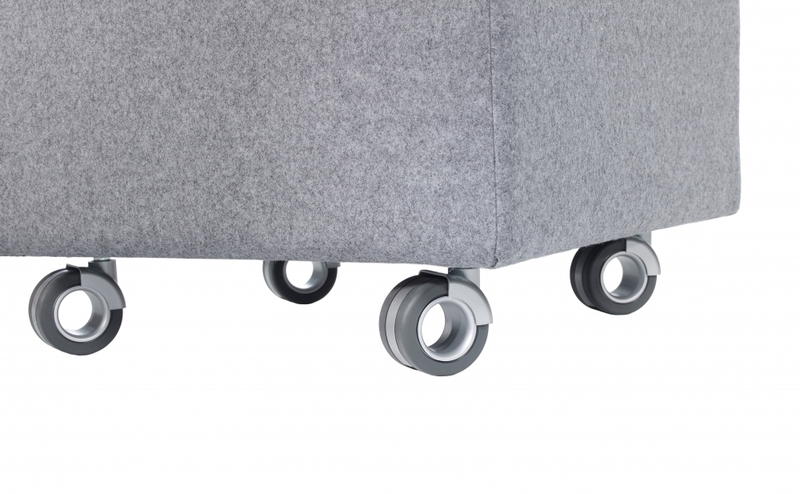 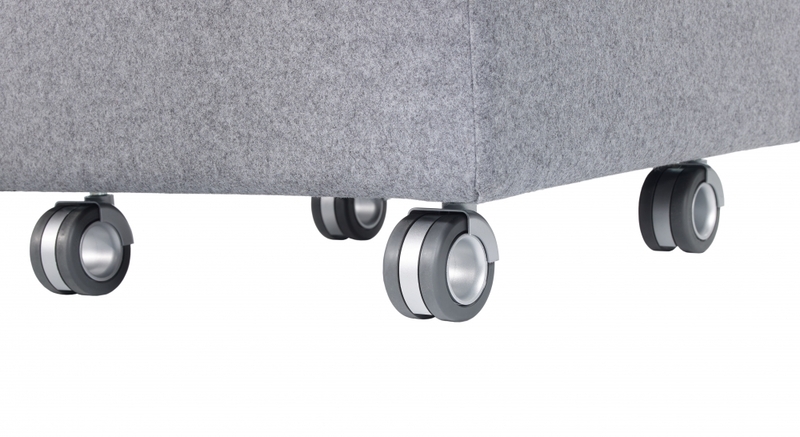 Volker Cube on casters: 18" x 18" x 18"
Cubes are rated to 300 lbs.